Intermediate is one of the most important stage in student life. Students work hard for two years as their career will be built on these two years of hard work. Based on these AP Inter Results they plan their future. 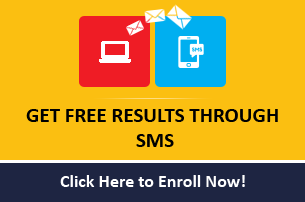 AP Inter results 2019 also help students to get admissions into IITs, NITs, IIITs, Medical Colleges, as there is a weightage of inter marks in Entrance exams like EAMCET, JEE Mains, JEE Advanced, NEET and AIIMS. Board of Intermediate Education (BIEAP) is responsible body to govern intermediate education in Andhra Pradesh. BIEAP conducts AP Intermediate Exams every year in the month of February / March, and releases AP intermediate results in the month of April. 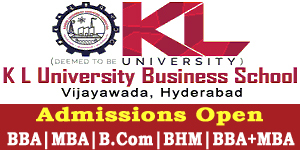 BIEAP takes complete responsibility of conducting Inter exams and valuation of answersheets. After completion of Inter exams paper valuation, Intermediate Board releases Inter Results 2019. 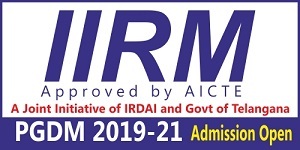 AP Inter Results 2019 are declared on April 12th, 2019 at 11:00AM. The following table gives the statistics of Andhra Pradesh Inter 2nd year Results for last three years. Statistics of AP Inter 2nd year Results listed out in the table are from the year 2014. Students can see the number of candidates appeared and percentage passed in both general & vocational exams. The statistics of students who have appeared for AP Inter 2nd year exams are as below. The following steps may be helpful in checking your AP Inter results.